About Us – Friends of the Maribyrnong Valley Inc.
We follow sound environmental methods on all projects which are achieved by thousands of volunteer hours. 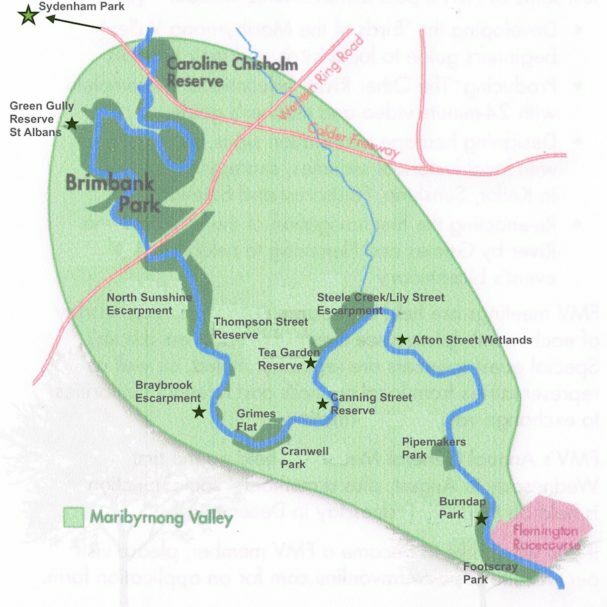 As the name implies, the organization strongly endeavours to not only maintain the amenity of the Maribyrnong River Valley, but to seek constant improvement to the river and its immediate surroundings. 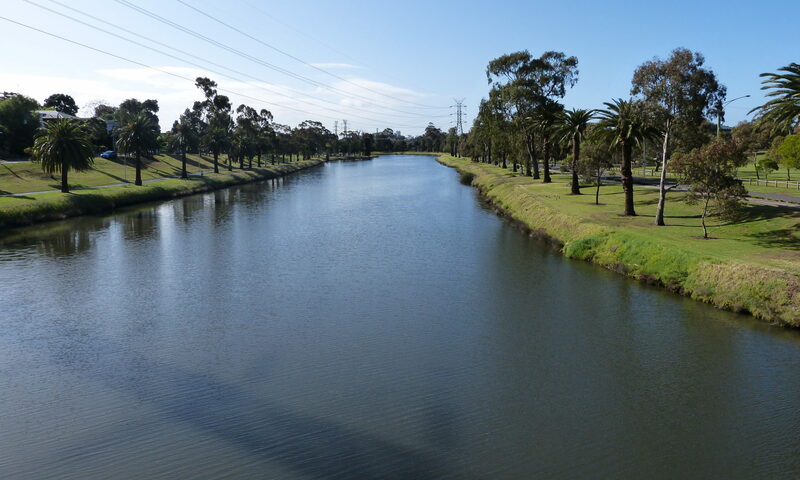 Significant progress has been made by close liaison with Port Phillip and Westernport Catchment Management Authority, Parks Victoria, Melbourne Water, and the Councils officers from the Cities of Moonee Valley, Maribyrnong and Brimbank, resulting in numerous projects which have had successful outcomes. We work with numerous community groups and local schools children and these joint ventures have improved the habit of the area by working in sustainable environmental activities.